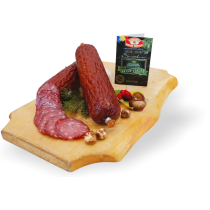 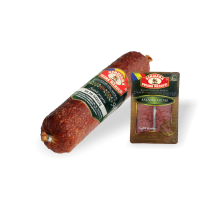 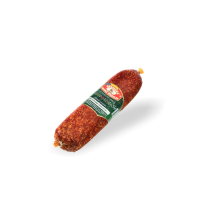 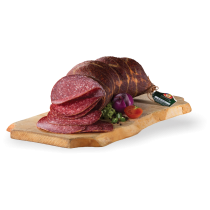 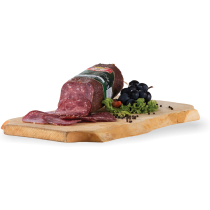 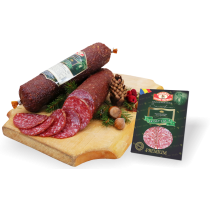 At Poiana Mărului we produce, from our own ingredients, over 200 meat products, from carefully preserved recipes, passed on from generation to generation. 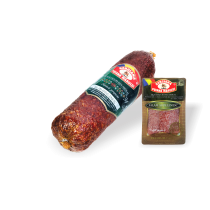 Production halls with modern technologies that allow for the safe preparation of the products, modern machines and warehouses with processor-controlled air conditioning, automated packaging lines - these are the facilities of our factory. 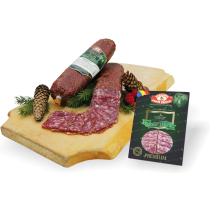 From raw-dried products under the Sergiana brand, to smoked sausages and salamis and pork or beef specialties - they are all prepared in an environmentally friendly way, the way the artisan butchers in Țara Bârsei and Țara Făgărașului have taught us. 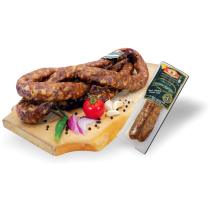 New packaging lines are being used at Poiana Marului! 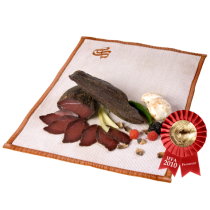 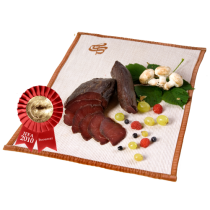 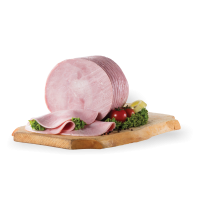 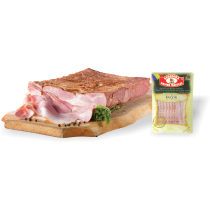 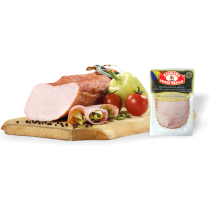 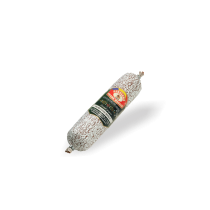 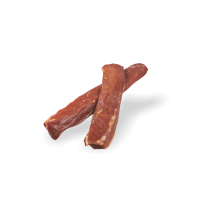 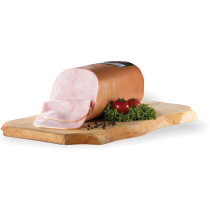 Hams, raw-dried delicacies and game products are now marketed in foil and vacuum. 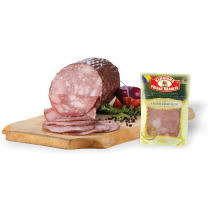 The process of expanding and modernizing the plant is ongoing. 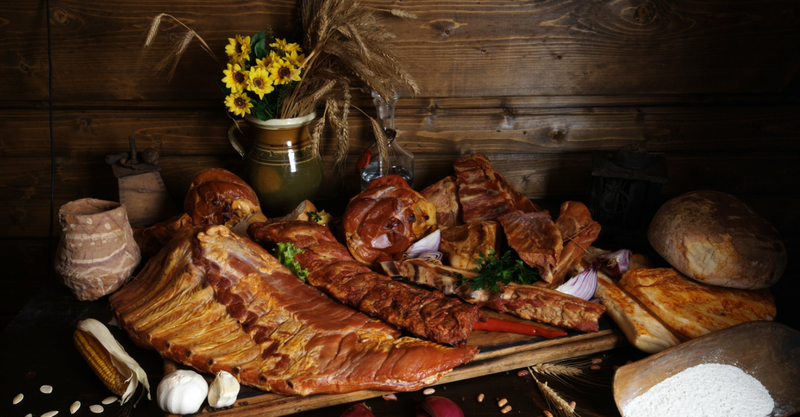 The meat factory opens in Poiana Marului.